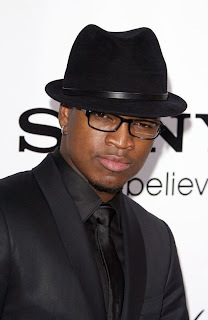 It’s just less than a year after the birth of daughter Madilyn Grace, Ne-Yo and Monyetta Shaw are parents once again! Ne-Yo and his girlfriend, Monyetta Shaw, welcomed their second child Monday. Ne-Yo (born Shaffer Chimere Smith) welcomed his first child, daughter Madilyn Grace, back in November 2010 and he was about becoming a father.